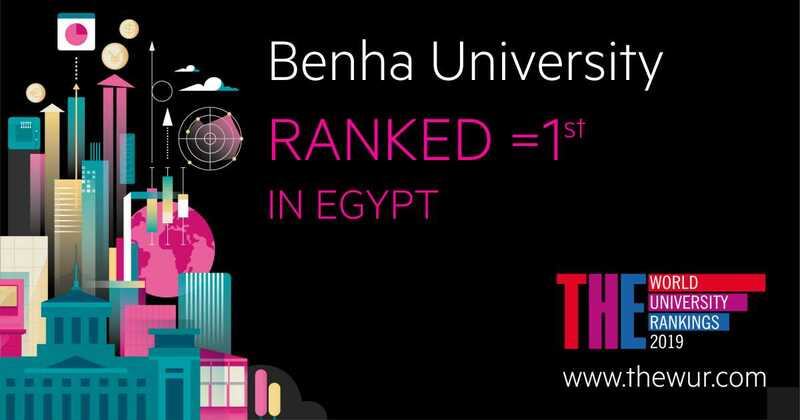 Vision aims to make Benha University as a leading example for the Egypt"s universities in education, scientific research, social and university life, and reaching to international competition in some fields. 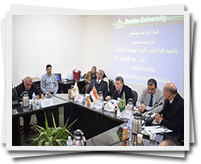 Benha University would have a role in developing the community by providing an stimulating environment for education and scientific research as well as providing distinguished educational service by equal opportunities for students and increasing the partnership with the local and regional community in a flexible framework allowing to continuous improvement and maintaining the values and ethics of community keeping up with the scientific and technology development. Prof.Dr. Khalid Abd EL-Gaffer announces that his Excellency Mr. President/ Abd EL-Fattah EL-Sisi issues a decree to appoint prof.Dr. 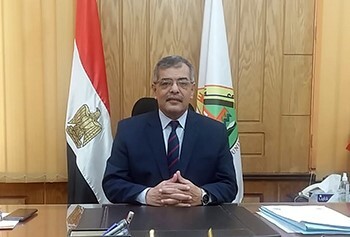 Gamal EL-Saied as the new president of Benha University. 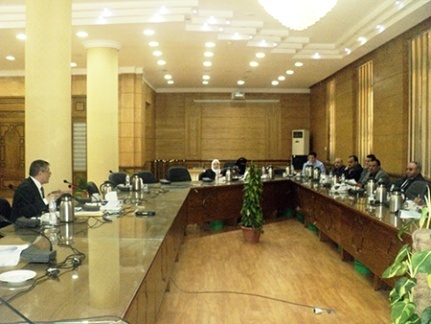 The supreme council of the universities, in its session under the presidency of prof.Dr. Khalid Abd EL-Gafer, the minister of higher education approves to establish the faculty of pharmacy in Benha University. Prof. Dr. Hussien Magraby, the university president has delivered an explanation, during his attendance of the supreme council of the universities, about the preparations of Benha University to host the faculty of pharmacy if established. The university president also stresses that everything is up and running according to the criteria of quality standards. 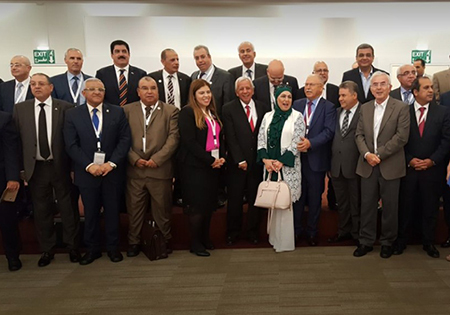 Benha University delegation, under the presidency of prof.Dr. 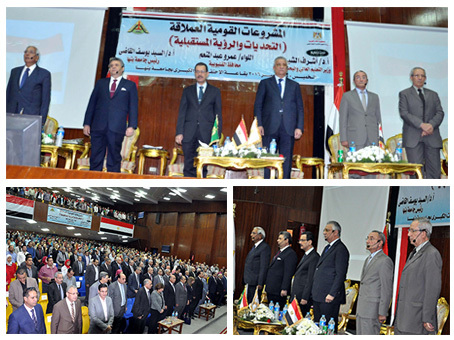 EL-Sayed EL-Kady and the membership of prof.Dr. Hesham Abu EL-Enin, the vice president of post-graduate studies and prof.Dr. 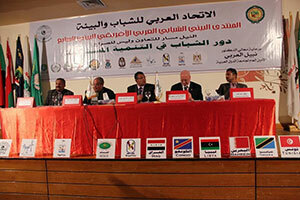 Ghazi Assasa, the university president's chancellor of the international relationship and the CEO of the information technology participate in the proceeding of the forum of the Arab universities union. 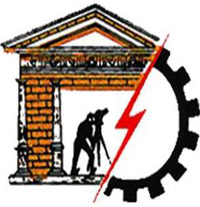 This event includes the election of the new of the general secretary of the union. The election results in winning the Egyptian candidate/ Amr Ezat Salama, the former minister of higher education. Benha University congratulates Egypt and all the academics on this prestigious position in addition to congratulating prof.Dr. Amr Ezat Salama on his new position wishing him success and prosperity. 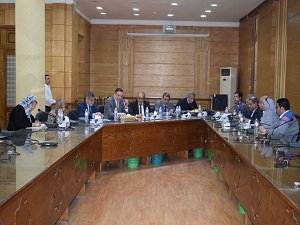 In the context of Benha University's preparations for the second semester, Dr. Hussein Al-Magraby, Vice President for Education and Students Affairs, stressed the importance of completing all the procedures required to hold the examinations and adhere to the schedules of the exams announced, in particular the dates of attendance and departure for students and adherence to the time frame provided by the Supreme Council of Universities During the period from 01/06/2019 to 20/06/2019. According to the circumstances of each college, noting the need to observe the festivals of the Christian brothers, with the need to emphasize the commitment to observation and control, in addition to the emphasis on not allowing students to enter the mobiles inside the committees and alert students not to use colored pens or write any signs or signs of the answer. 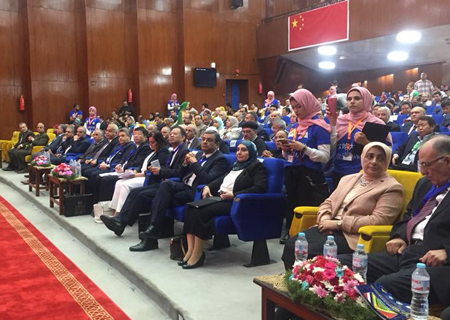 Benha University won first place and gold medal in the "Scientific Miracles in the Holy Quran and Sunnah" competition, which was held at South Valley University from March 30 to April 3, and was attended by student delegations from 13 Egyptian universities. Dr. Musabih Al-Kahili, Director General of Youth Welfare, said that the university participated with a delegation of students in the competition. 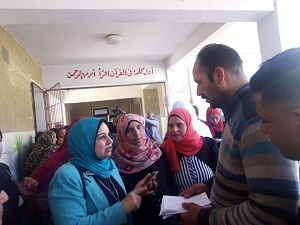 The student, Zainab Mahmoud Shams, in the Faculty of Medicine in Banha received the gold medal and the first center in memorizing the Holy Quran. The student Mohammed Hossein Sadiq, a student of the Faculty of Veterinary Medicine, won the silver medal and second place in the liturgy. 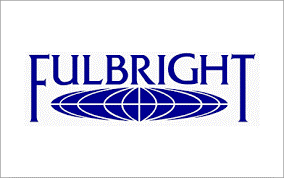 Fulbright announces for the HH program among your circles of education, government and business leadership. 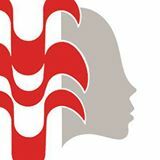 This program provides sophisticated tailored training and internships as well as coursework for mid-career professionals age 30 to 50 years old. This is a very competitive worldwide competition. Candidates must have an administrative role in the fields of Public Policy Analysis, Public Administration, Educational Administration, Planning and Policy, Higher Education Administration. Deadline for applying: July 12, 2016. 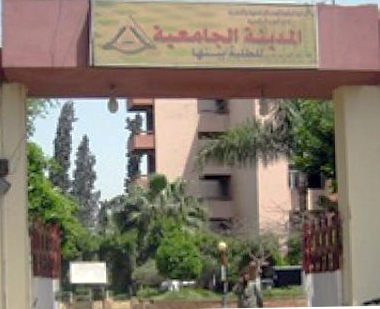 Dr. Gamal Sousa, the General Supervisor of Benha University Hostels announced that the Hostels in Kafr Saad, Moshtohor, and Shubra will be vacated from students after the final exams of the second term in June23, 2016 except the students of the projects in the faculties of engineering in Shubra and Benha. 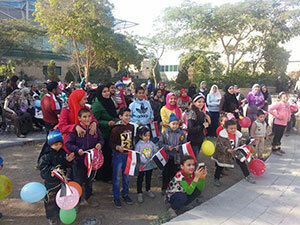 The Social Activity in the Department of Youth Welfare at Benha University has organized with cooperation of Lamset Khair Institute a visit to Children 's Cancer Hospital Egypt (CCHE 57357) to give the patients much pleasure and cooperate with the Hospital in solving the psychological problems for patients. A delegation from Benha University has been participated in the events of the Arab-African Youth Environmental Forum in Luxor. 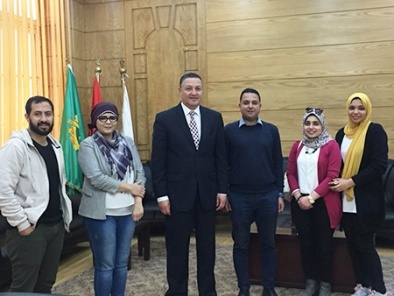 The delegation has visited the West Bank of Luxor then the Youth City to attend a workshop about “the role of the Arab Planning Institute in youth empowerment”. 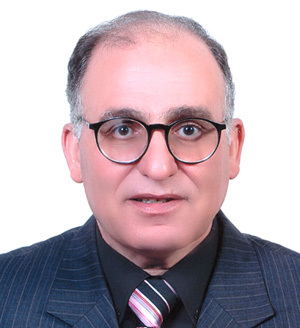 Dr. El Sayed El Kady, the Dean of the Faculty of Engineering in Shubra, Benha University said the Faculty will represent Benha University in the international contest for Robot which will be held in London during the next month. 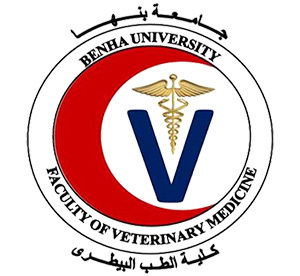 The Faculty of Veterinary Medicine, Benha University has started in putting the final touches to receive the student activities of the faculties of veterinary medicine at the level of the Egyptian universities. 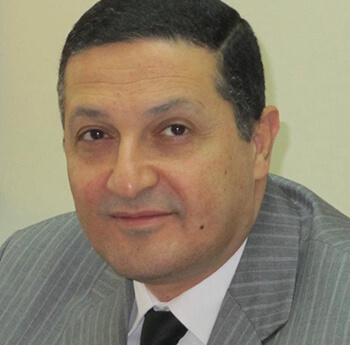 The Faculty of Engineering in Shubra, Benha University organizes an international conference about nanotechnology in the presence of the Egyptian scientist Dr. Mustafa El Sayed. The Conference will be held in the duration from Monday, 22/02/2016 to Tuesday, 23/02/2016. 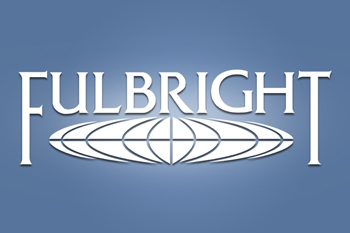 Fulbright announces for opening the door to apply for Hubert H. Humphrey Fellowship Program 2016/2017 in the field of the higher education. 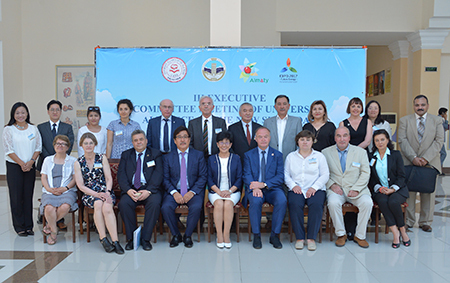 The Program is for experienced professionals interested in strengthening their leadership skills through a mutual exchange of knowledge and understanding about issues of common concern in the U.S. and Fellows' home countries. 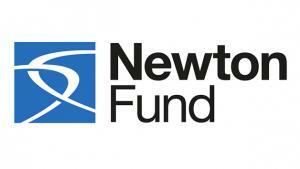 The British Council announces that a new round of Institutional Links funding call under the Newton Mosharafa Fund is now available for application in the field of Cultural Heritage. Unlike other Newton Mosharafa calls this one has specific focus on Archaeology and Cultural Heritage only. 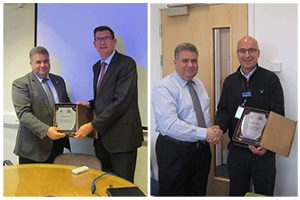 Cultural Heritage Institutional Links offers grants of up to £300,000 to set up joint partnership between institutions in Egypt and the UK for up to 2 years in the field of Archaeology and Cultural Heritage. In cooperation with the National E-Learning Center (NELC) at the Supreme Council of Universities (SCU) and Information Technology Industry Development Agency (ITIDA), Human and Technology Development Foundation organizes its10th International Internet E-Learning Conference and Exhibition under the title of “ICT applications in learning towards Information society”. The Conference will be held in the duration from 12to 14December, 2016 in Helton Ramses Hotel, Cairo, Egypt under the auspices of His Excellency the Minister of Higher Education and His Excellency the Minister of Communications and Information Technology. 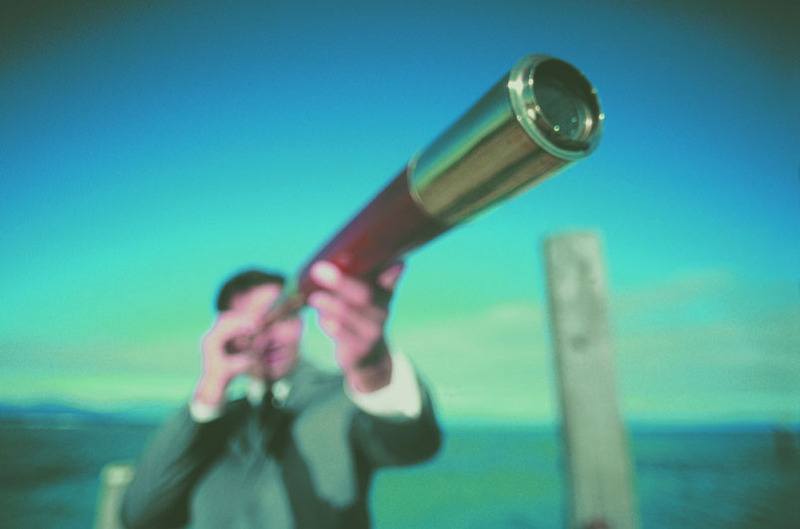 The Cultural Affairs and Missions Sector (The Central Administration for Missions) opens the door to apply for the missions plan for the fourth year 2015/2016 from the seventh 5 years plan 2012/2017 by the competitive system from 17/05/2016 to 16/07/2016 throughout the website of the Sector: www.mohe-casm.edu.eg. Benha University congratulates Prof. Dr. Maher Hasab El Naby Khali, the supervisor of the University Scientific Researches Fund and the Advisor to the University President for the Scientific Research for getting the State Merit Award in the agriculture science field 2015.